The Keurig Rivo system is a first time innovation for Keurig in the espresso-based beverages category in Canada. It combines the legendary simplicity of the Keurig technology with the authenticity of Lavazza, Italy’s favourite coffee. With a delicious variety of Rivo pack blends, more than 30 coffee options can be prepared using the Keurig Rivo system, for a most delectable experience. If you have been following my blog for a while you will know that I love coffee and yes I have reviewed quite a bit of coffee in the past few years. 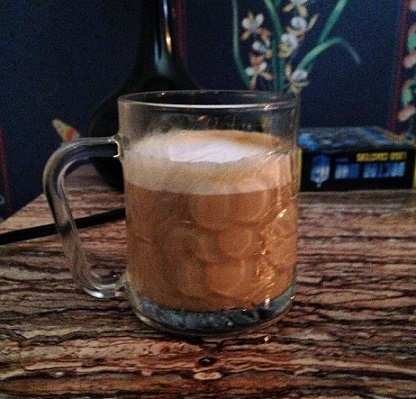 I do drink at least one or two cups of coffee per day. 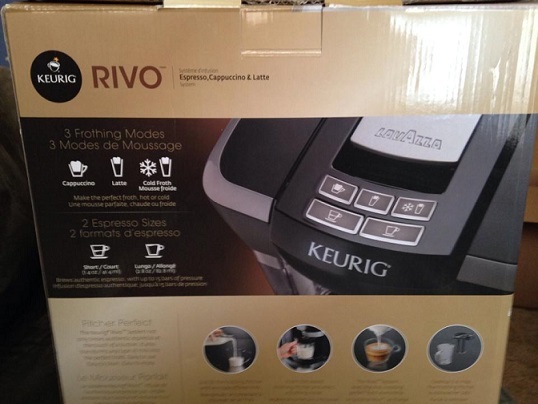 As soon as I received my new Keurig Rivo I just couldn't wait to set it up and I did pretty much right away. This Keurig is heavier and bulkier than any of the other Keurig systems I have seen and unfortunately I do not have the room on my counter to keep it up on the counter all the time so I will have to store it in a cupboard when I am not using it. After cleaning it and reading the instructions I made myself a hot cappuccino. I was quite surprised at how easy it was to make one. First you need to froth the milk with is super easy. You put milk in the measuring cup up to the line, put cup into it spot and then choose cold frothed milk setting. Then you put the Rivo pack in the compartment at the top , close the lid and pick which setting you want. I picked short espresso for my cappuccino. 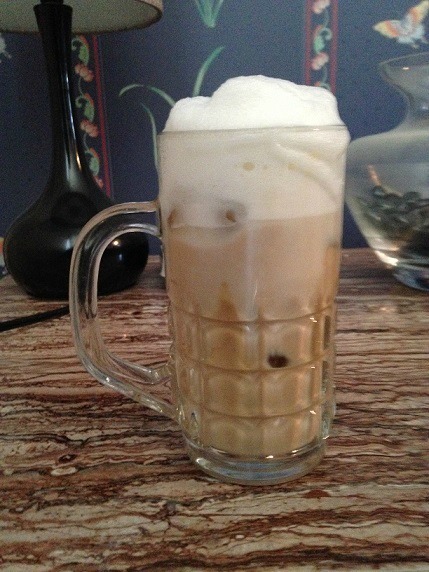 Since I have had my Keurig Rivo I have made hot Cappuccinos but I have mostly made iced cappuccinos because it has been a little too hot out for hot coffee. The Keurig Rivo system is now available at participating retailers throughout Canada and at Keurig.ca, for the suggested retail price of $229.99. I am very impressed with this machine. I like that it is very easy to use and you can make a variety of different warm and cold coffees.It doesn't take long to make the drinks either. The espresso packs are $14.99 for a pack of 18 and I think this isn't something I would use every day but I think I will be using it on the weekend because it would end up very expensive if both my husband and I drink a cup or two every morning. 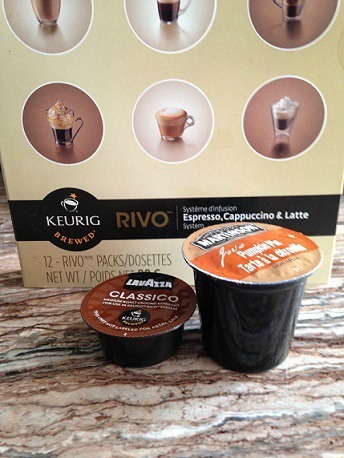 Oh and by the way, the Keurig Rivo's coffee packs are different than the regular Keurig k-cups. Keurig Rivo pack on the left and K-cup on the right. How many cups of coffee per day do you drink? What kind do of coffee is your favourite? It would be great if it also used regular k-cups. I think I would still buy it just to make special drinks just for myself. Thanks for the review!